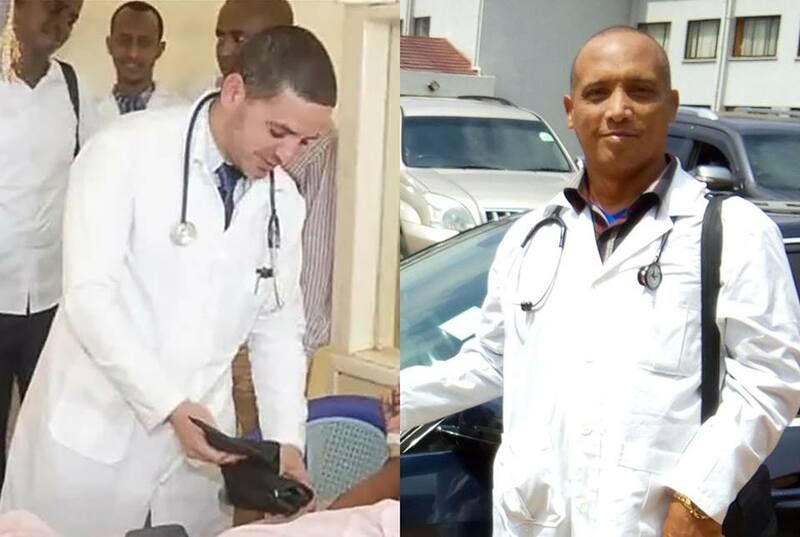 The doctors were captured by a group of armed men, presumably members of the Al Shabab jihadist group. They would have been taken to Somalia. 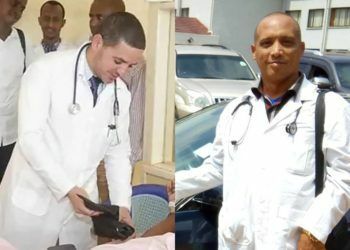 This Friday the Cuban government contacted the Kenyan government and set up a working group to follow up on the kidnapping in the African country of two Cuban doctors allegedly by armed men suspected of belonging to the Somali Al-Shabab jihadist group. 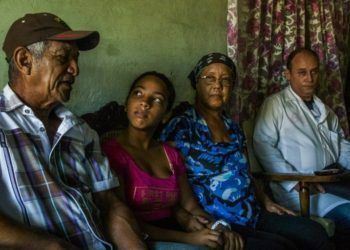 “Communication channels have been established immediately with the Kenyan authorities to address this situation, while keeping family members of the collaborators here in Cuba informed,” the state-run Cuban News Agency (ACN) reported. 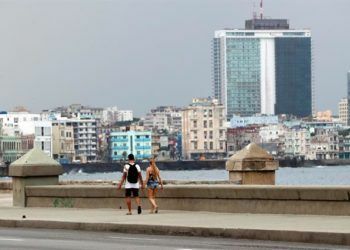 Assel Herrera Correa, a specialist in Comprehensive General Medicine in the province of Las Tunas, and Landy Rodríguez Hernández, a specialist in surgery in the province of Villa Clara, were kidnapped on Friday by armed men suspected of belonging to the Somali Al Shabab jihadist group. 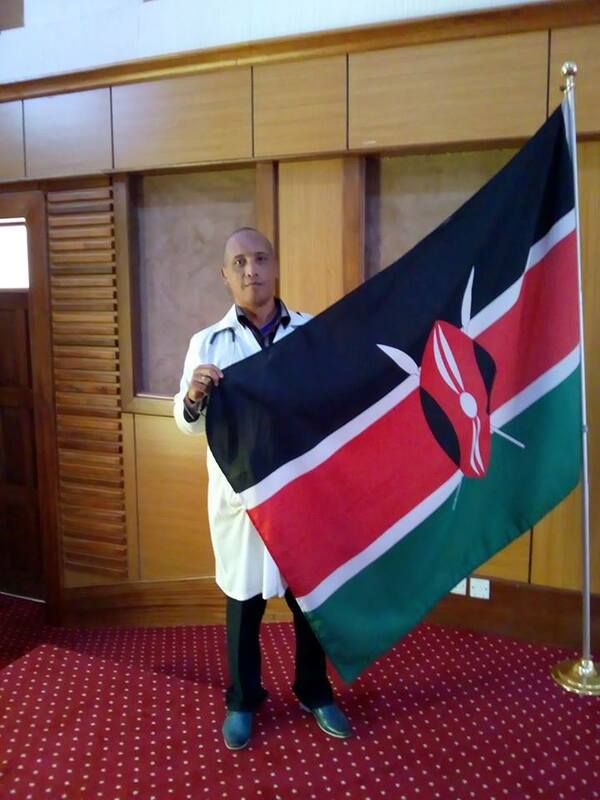 The attack occurred at 0900 local time (0600 GMT), when the doctors were being escorted in a local government car to Mandera Hospital, a county in the northeast of the Republic of Kenya bordering Somalia, where they were working. 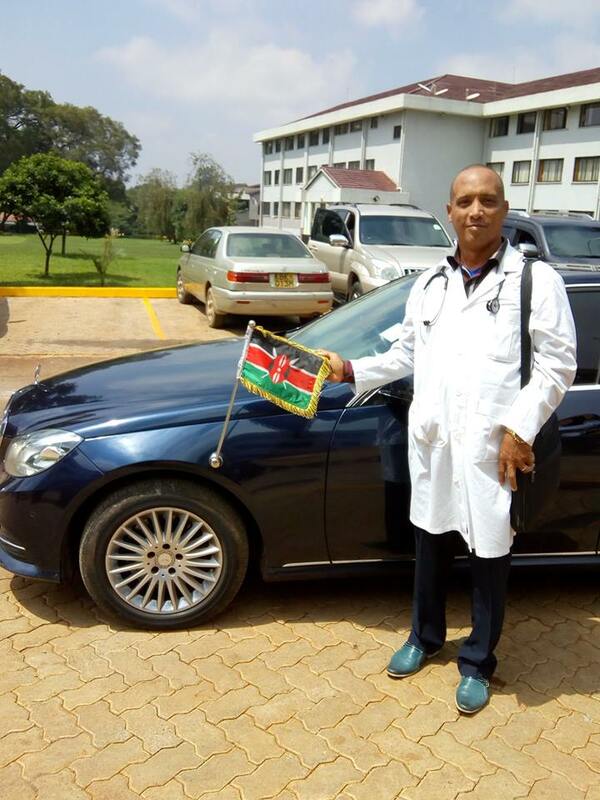 The attackers blocked the official vehicle with two cars and opened fire, killing one of the police officers accompanying the doctors, while a second officer was able to escape alive. 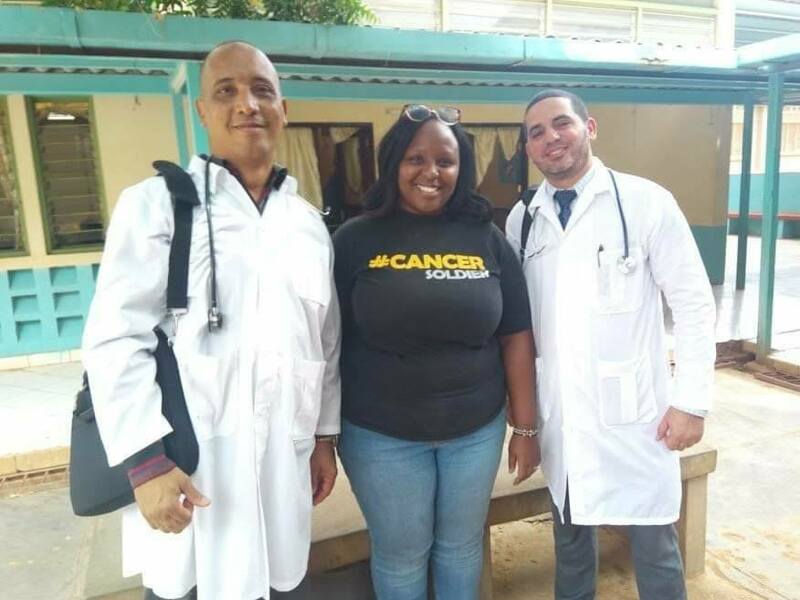 Herrera and Rodríguez are part of a contingent of 100 Cuban doctors who arrived last year in the African country under an agreement signed between the two countries to improve access to specialized medical services in the African nation. 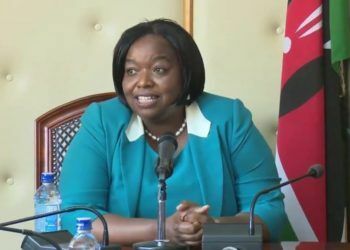 Shortly after their arrival in July last year, the two kidnapped doctors already expressed doubts about the safety of their new destination in an interview with Kenya’s Citizen TV. 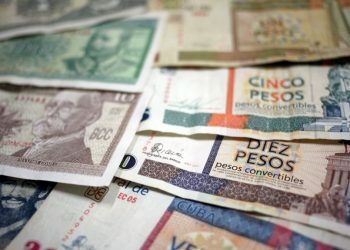 “My reaction was bad because when I saw this place on the internet it said it was very dangerous due to Al Shabab attacks,” said Rodriguez, referring to his first impression after knowing that he would be stationed to this area close to the border with Somalia. 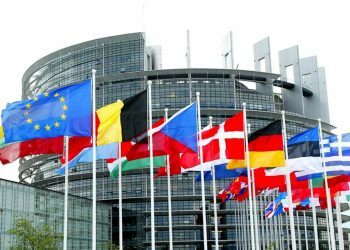 The eastern region of Kenya already lived a similar case last November, when Italian aid worker Silvia Costanza Romano, 23 years old, was kidnapped by armed men without her status or her whereabouts being known. 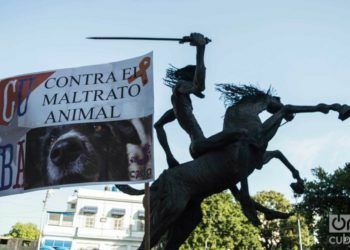 Al Shabab, which joined the Al Qaeda network in 2012, operates in Somalia but often makes incursions into neighboring Kenya to carry out attacks.